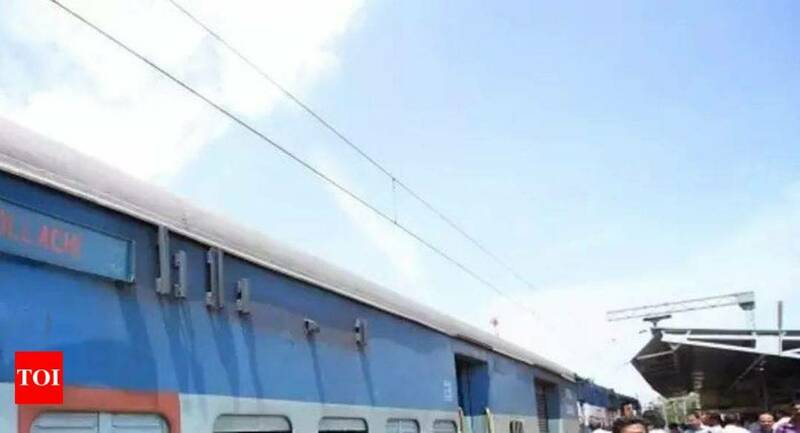 Indian railways at your seva: A tweet that helped menstruating woman in a train! Speaking about Menstruation is a taboo; given the reference of recent events in India. Seeking help during menstruation is more into whispers rather than speaking out loud. But, this particular incident of a menstruating woman getting help in a train through Twitter is one of a kind. An architecture student got her period as soon as she boarded on Bengaluru - Hospet passenger train. She confided in her friend, Vishal Khanapure who understood the emergency immediately and tweeted to the Indian Railways and to Railway Minister Piyush Goyal, asking for help. Indian Railways swiftly responded to Vishal's tweet; collecting travel information from the woman. In three hours, the woman received medicine and sanitary pads from Mysore division officials. As a token of gratitude, Vishal tweeted the Indian Railways; thanking them for their quick response and swift action in delivering required aid during such emergency. MYSURU: It is not every day that a man speaks up about periods and the powers-that be listen.